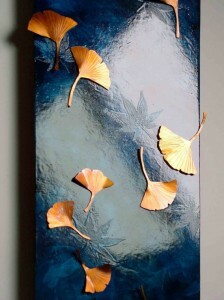 Custom nature-inspired copper art can make a beautiful addition to your home, or a memorable gift. 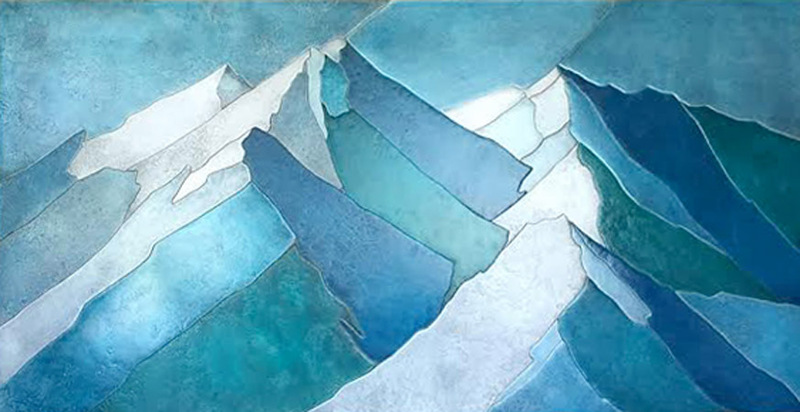 Start with your favorite photo or location for a stunning large focal piece. Or think smaller, and honor the natural details you appreciate. You don’t have to know exactly what you want – sometimes a couple of words and a color combination is all that is needed to spark a beautiful design. 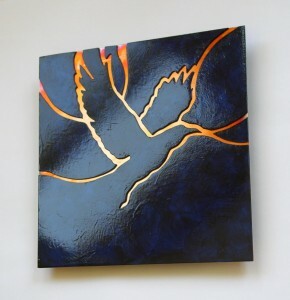 The artwork above left began with just two words: raven + blue. What colors, words, flowers, birds are meaningful to you? Ready for a custom piece? Just send us any thoughts you may have. You’ll receive a Photoshop sketch of a possible design, along with price options. Like what you see? Great! We’ll email you an invoice and get started. Want to make any adjustments? No problem – no cutting takes place til you love it. Need more inspiration? Browse our portfolio to view examples of past work.